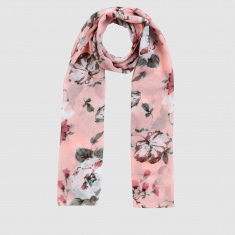 Simple yet classy, this scarf is sure to garner praise like never before. 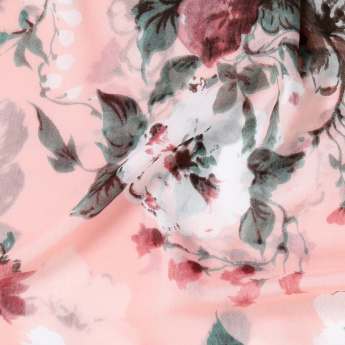 The all over print is attractive and will complement your overall outfit. Made of soft fabric, it is extremely comfortable to wear.